In an effort to support schools with higher need, the Foundation established an annual APPLE grant to provide extra funding. This funding is used to supplement projects normally supported through PTO/PTA/PSTO fundraising efforts. Each building determines how the grant will be used depending on the needs of their students and the building. 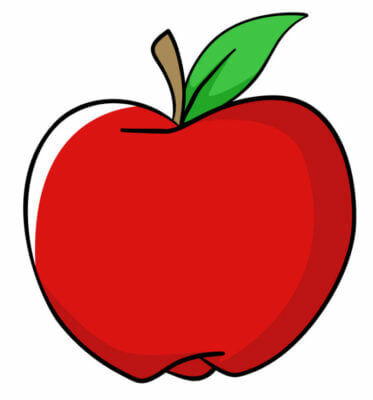 In 2018-2019 school year, eleven schools were awarded an APPLE grant in the amount of $1,000.